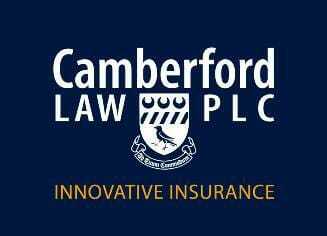 Camberford Law have been providers of insurance solutions since 1958. As insurance brokers and underwriting agents they offer a wide range of specialist services and facilities. Their cleaning contractors insurance scheme provides many benefits including treatment risks and damage to goods being worked upon aside from the standard employers and public liability covers.